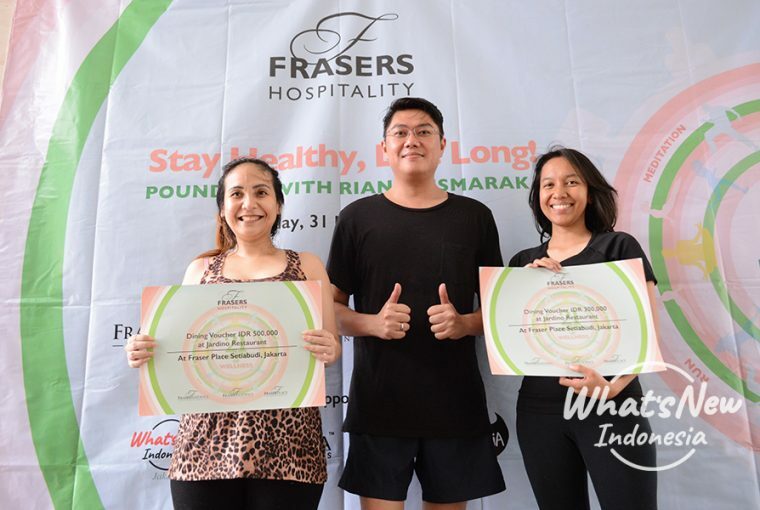 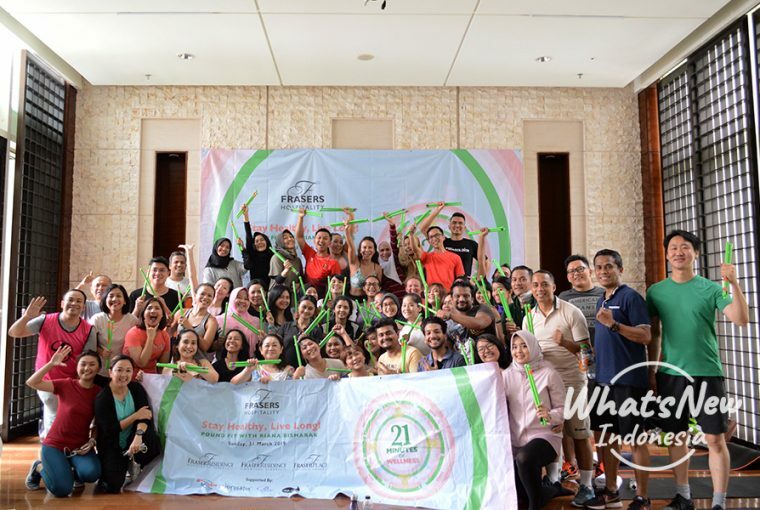 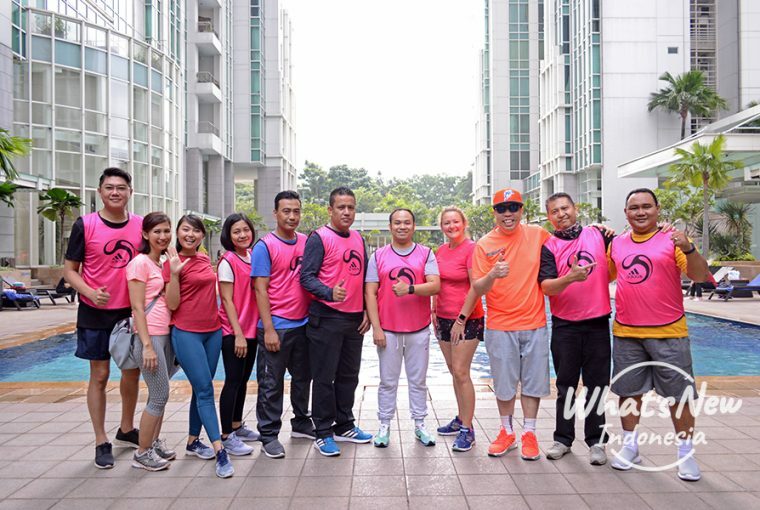 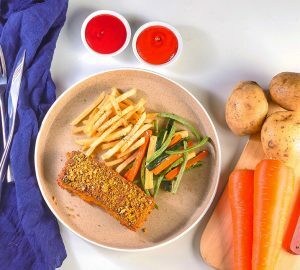 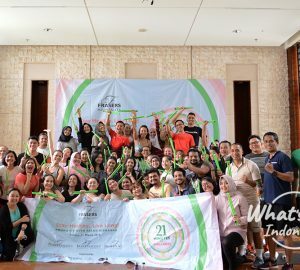 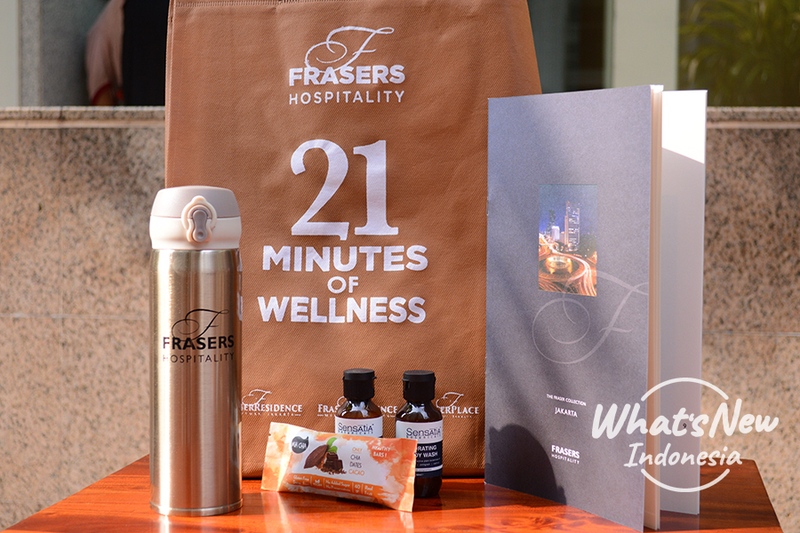 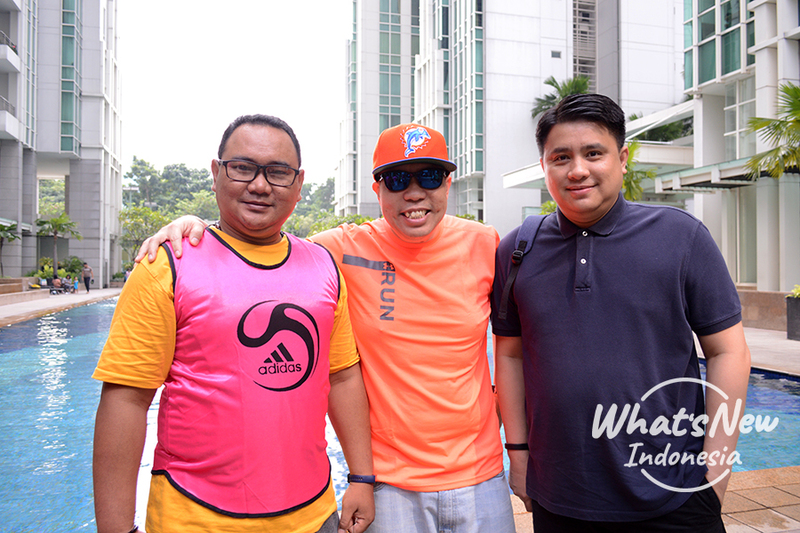 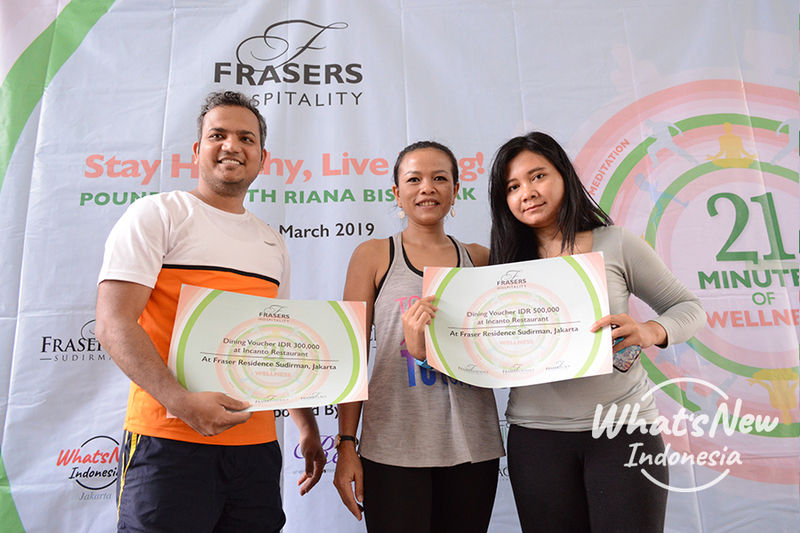 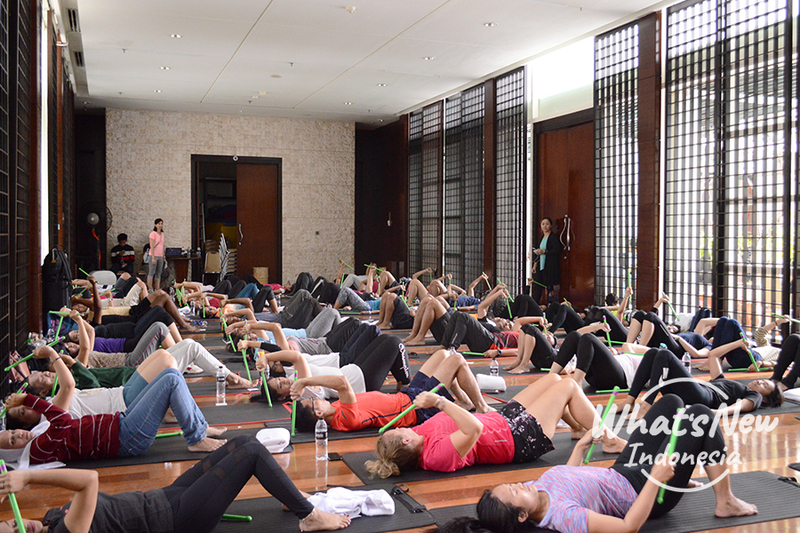 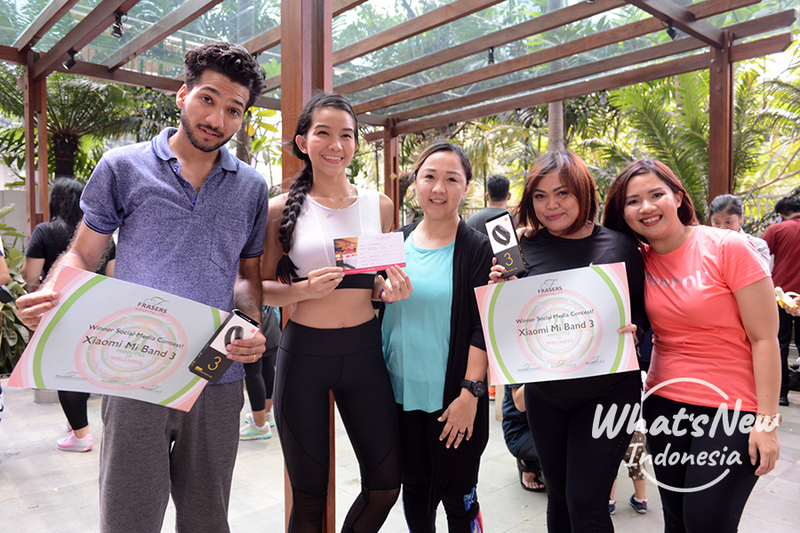 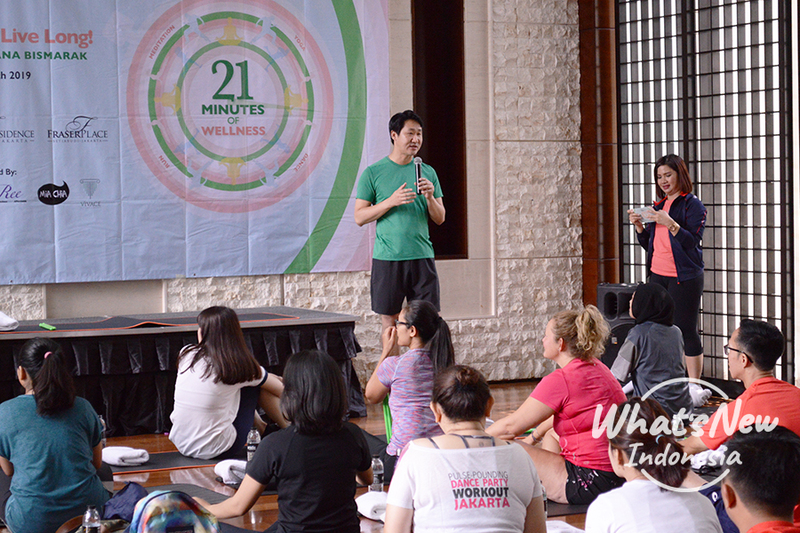 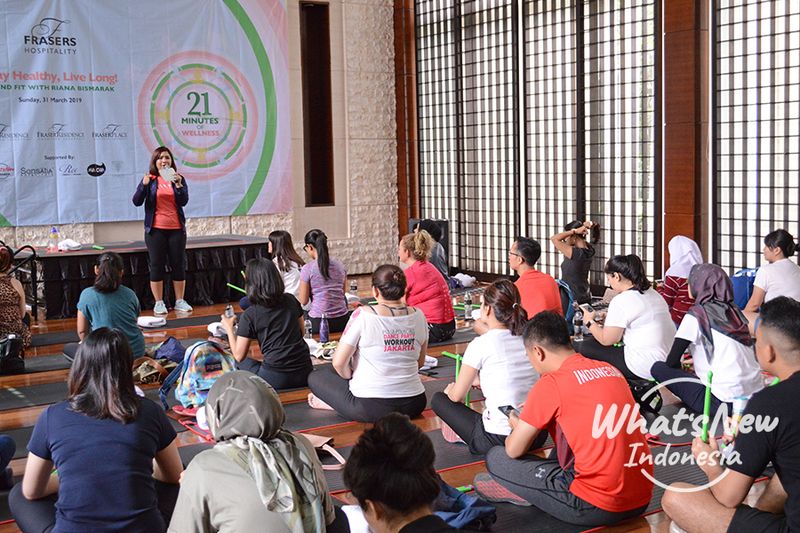 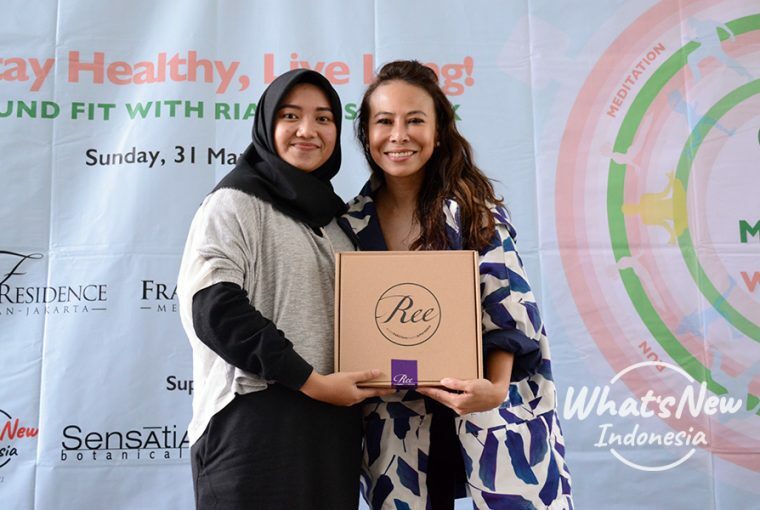 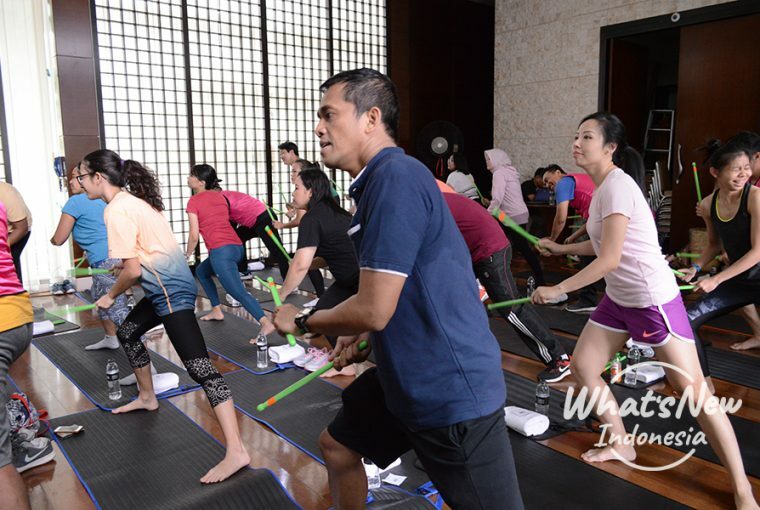 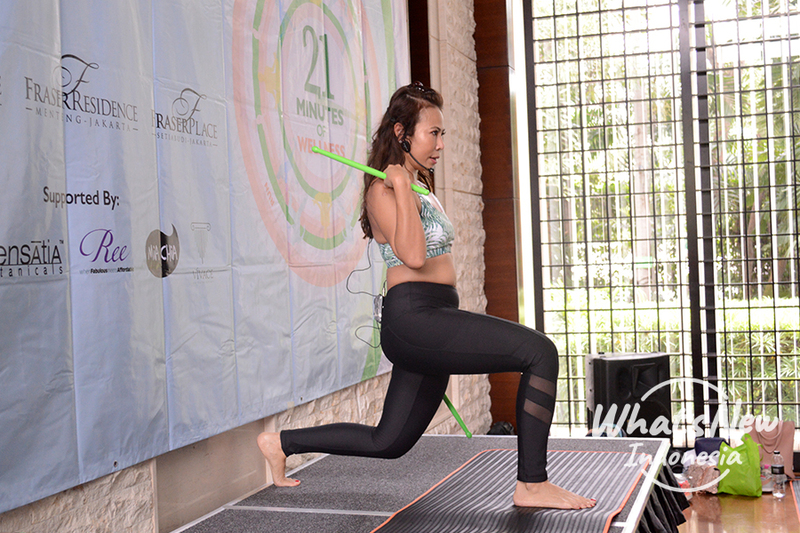 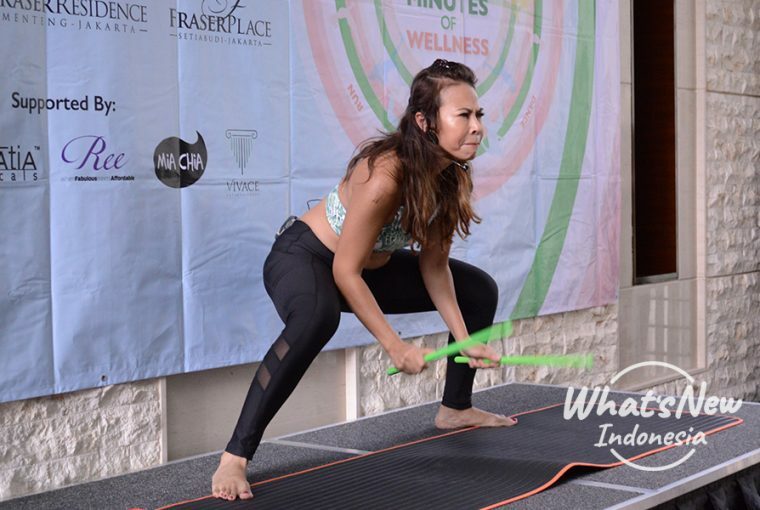 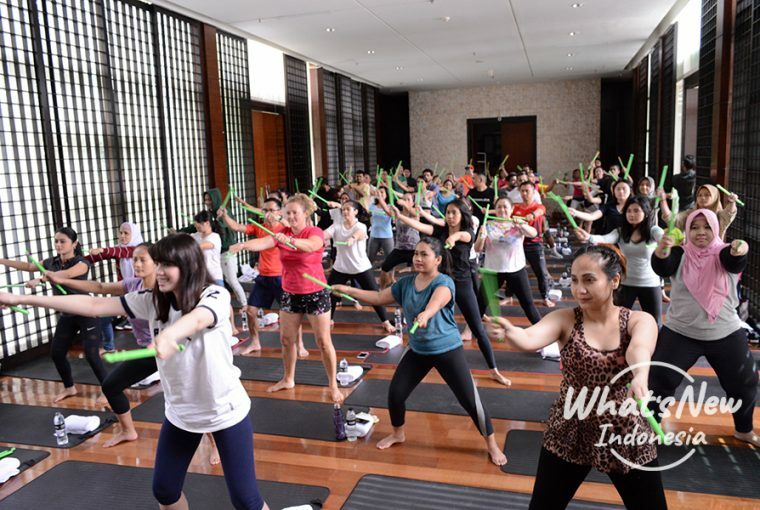 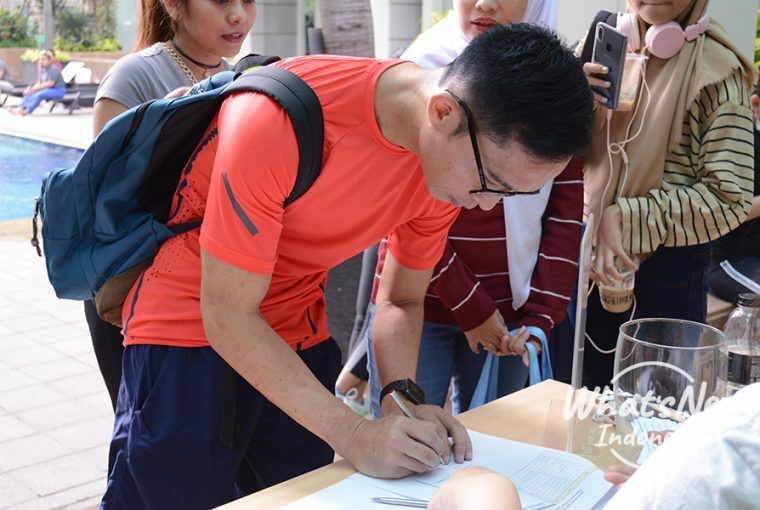 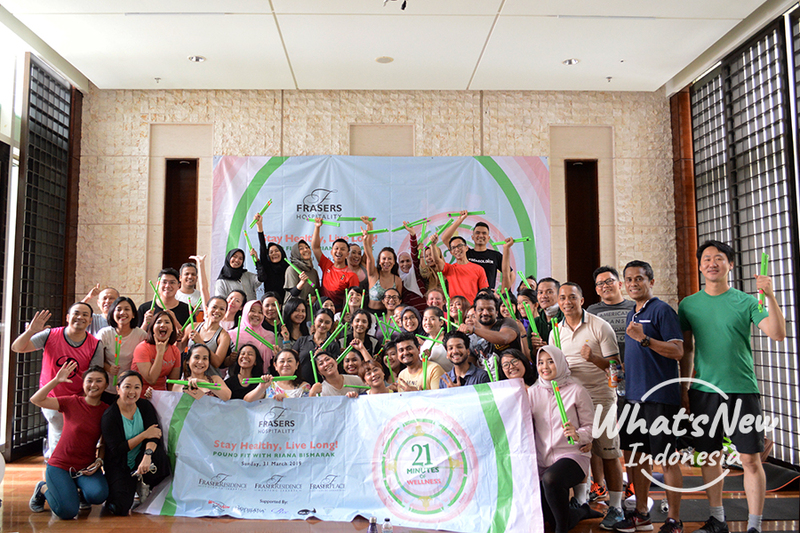 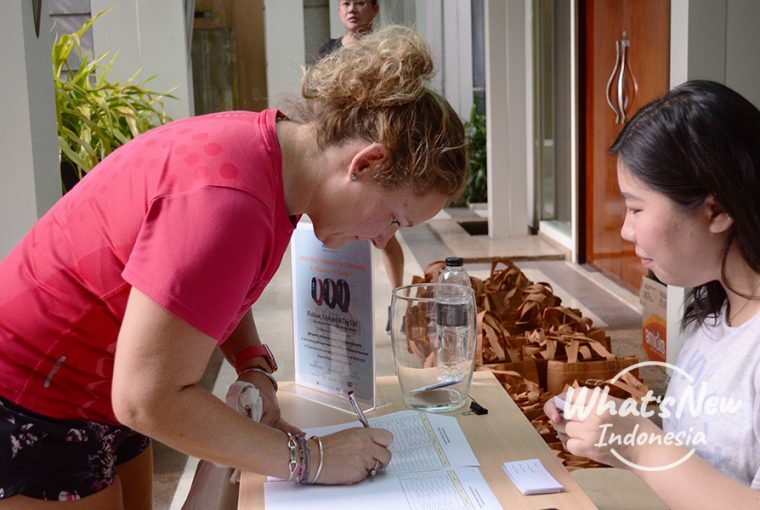 Celebrating its 21st anniversary, Fraser Hospitality collaborated with What’s New Indonesia to host the 21 Minutes of Wellness at Fraser Residence Sudirman on March 31st, 2019. 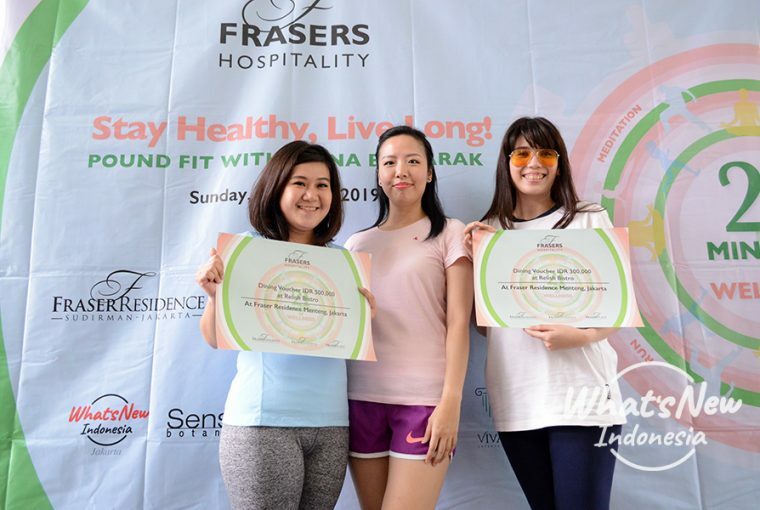 Invited our community as well as Fraser’s residents and staffs for the pound fit routine led by Riana Bismarak. After finishing the intense yet exciting pound fit, guests were able to have a scrumptious brunch presented by Fraser. 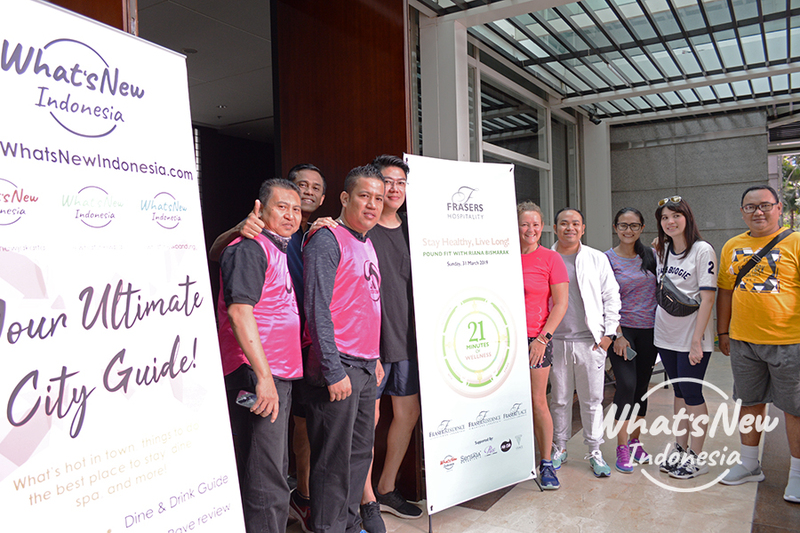 We would like to thank all the participants, as well as the sponsors, Sensatia, Ree, and Mia Chia. Also, huge congrats to all the Door Prize’s winners. 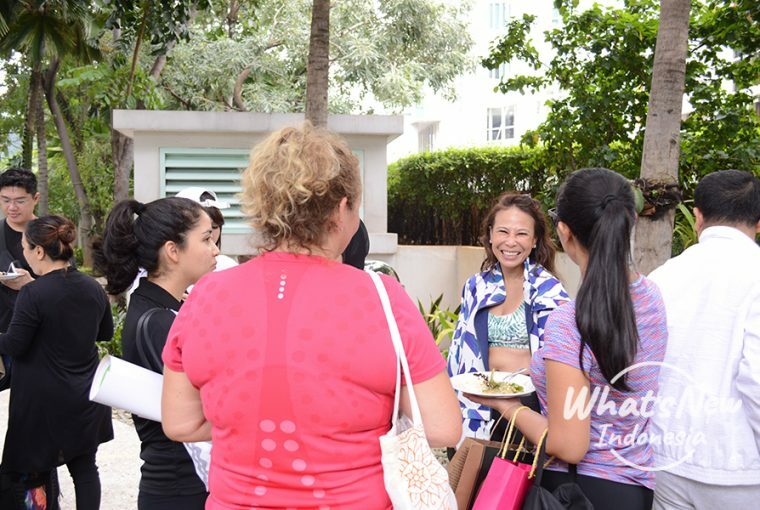 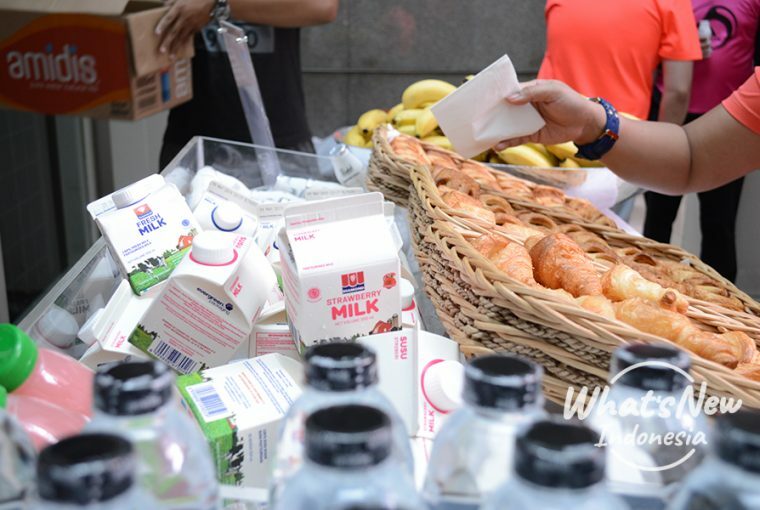 See you at our next healthy event!